As vice president of operations, Dan Haney oversees Alltech’s operations globally, including management of Alltech’s manufacturing and/or sales distribution in more than 120 countries. With more than 30 years of fermentation and operations experience, Haney has also served as fermentation director, general manager of Alltech Ireland, which serves as Alltech’s European headquarters, as well as global director of manufacturing. Prior to joining Alltech, Haney worked for Coors Biotechnology and as an auditor for the Kentucky Revenue Cabinet. 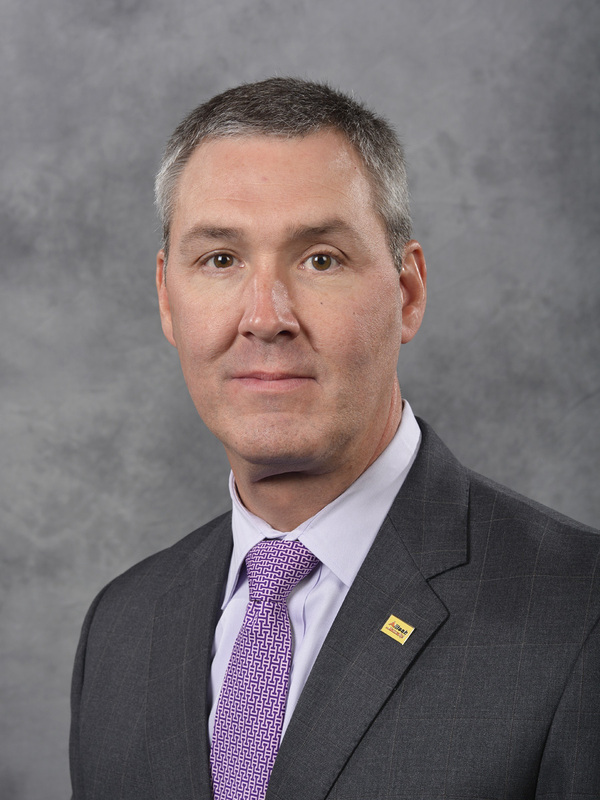 A native Kentuckian, Haney received a bachelor’s degree in business from Morehead State University, where he currently serves on the advisory board for the School of Business Administration.